I know this is the holiday time of year and we are making changes to our journal writing because of it. The students each have a composition book where they keep all important language arts information like Reading Concepts, Grammar, Response to Literature. Interspersed with these is a section labeled “Things That Make Me Smile”. This section has replaced the Joy board with all the sticky notes (see Sept. 9th posting). Why not? With EFL I’m reminding the students to 1. do your homework 2. follow school rules and don’t forget 3. find your bliss or joy. In honor of Thanksgiving, of course, it was easy to have them add the list of things they are grateful for. It really is becoming a habit for the students to notice when they are happy. If we get too busy and I forget to have them write in this section they are the ones to remind me now. 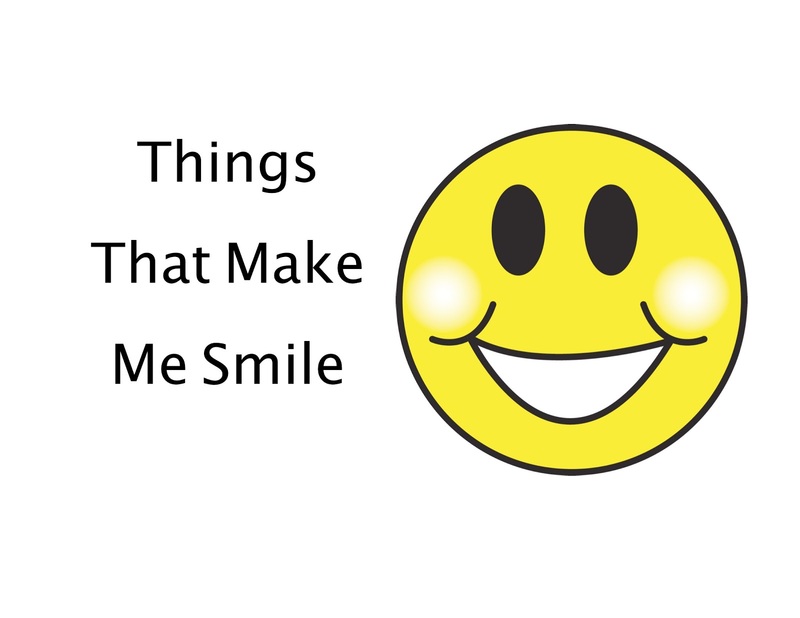 The day one of my student leaders raised her hand and asked, “Can we please write our three things that make me smile?” I knew I was actually getting through to them. Yes! It’s an attitude shift for both teacher and students. It is focusing on the positive, the light, the joy. Even when things don’t go right. An opportunity came up when the students were working on their ABC books of Mesopotamia. These books are a 6th grade tradition at our school. All the social studies teachers use this project because among other things it is a fun project. The students get into groups and make a page for every letter of the alphabet. For example, A is for Assyrians. Each page includes a sentence with the definition of the word, a sentence that explains what that has to do with Mesopotamia, and a picture in color to go with the definition. This year I let the students pick their groups (yes, because of EFL) and they worked together to produce their group project. One group ran into trouble as they were finishing up their book. There was a disagreement about who was suppose to do the Y page which is one of the difficult letters for this project. Most of the actual work is done at home and as the final due date drew near they had realized that the person that should have done it hadn’t. As all the groups were putting their books together I noticed the whole energy of one of the groups getting very negative. I sat down with them and they were quick to tell me whose fault it was that their book was not finished but of course they could not even agree on that part. I helped them acknowledge that yes there had been a problem in communication, that communication was always hard, but that a solution was needed. I told them that they could feel bad because there had been a mistake or they could focus on solving the problem. I left them with the question, “How are you going to solve this problem?” As I walked away from the group I glanced back and they were all in a group hug (it was an all girl group). It was so cute and heartwarming. The Y page was the last to show up minutes away from the deadline, but they handed in a finished product. I’ll add that to my list of things that make me smile.